Race #2 of the Shaw and Partners AORS. 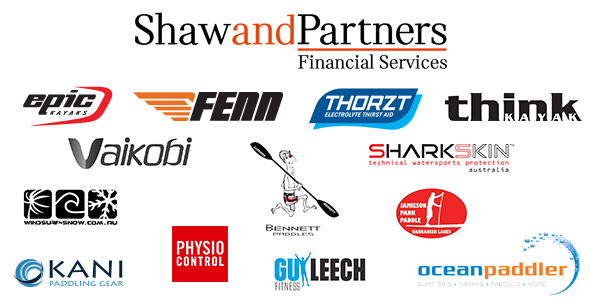 Thank you to all the sponsors of the event – Shaw and Partners, Thortz, Fenn, Epic, Think, Vaikobi, Sharkskin, Bennett, Kani, Wind Surf N Snow, Jamieson Park Paddle, Physio-Control and Guy Leech. 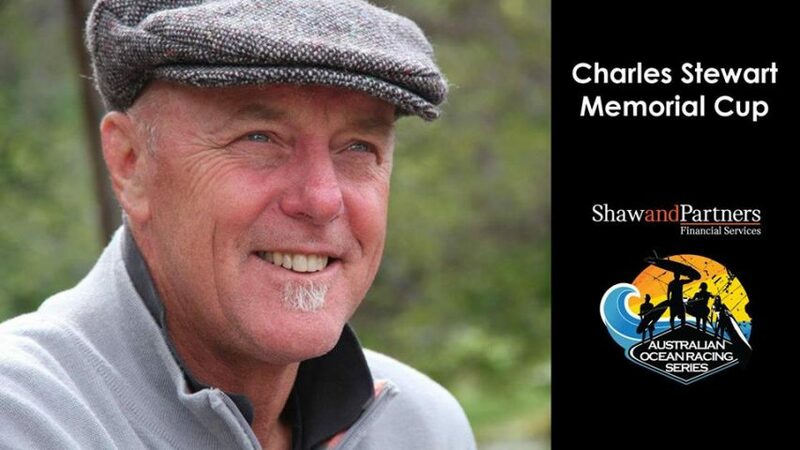 Tomorrow we pay tribute to our good friend to ocean paddling, Charles Stewart. Charles passed away in January 2016 from a heart attack after finishing an ocean paddling session. Charles was instrumental in bringing sports like ours to the public through TV productions via The Wide World of Sports where he worked in the early days, through to coverage of trips like Ningaloo Dreaming and Hamilton Island. Thank you for joining us for Charles’ memorial paddle tomorrow. Since Charles passing his good friend Guy Leech has been instrumental in getting defibrillators out into the community. Guy Leech along with Physio-Control will be giving away one of their Lifepak CR Plus defibrillators at the race tomorrow. Valued at $2195, these things save lives! 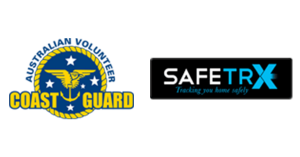 We will be trialling a new event tracking app, SafeTrx for the event. The app will allow the event organiser and spectators to track competitors live GPS location and position during the event via the web. The competitor will carry their smartphone in a waterproof bag using the SafeTrx App. Our plan is to have everyone racing using the app. 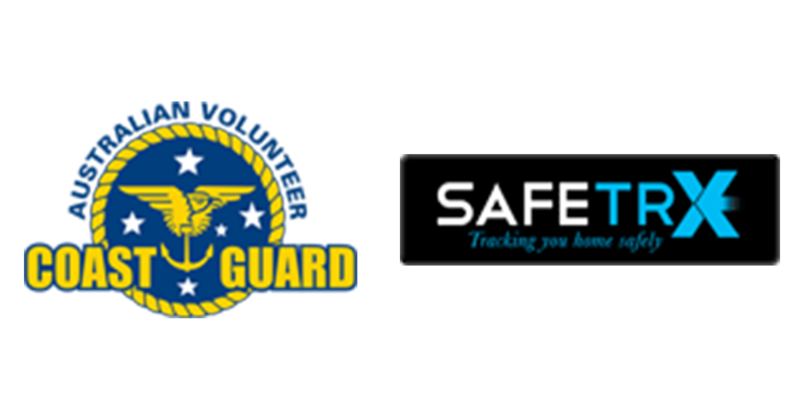 Please download SafeTrx and set up an account. 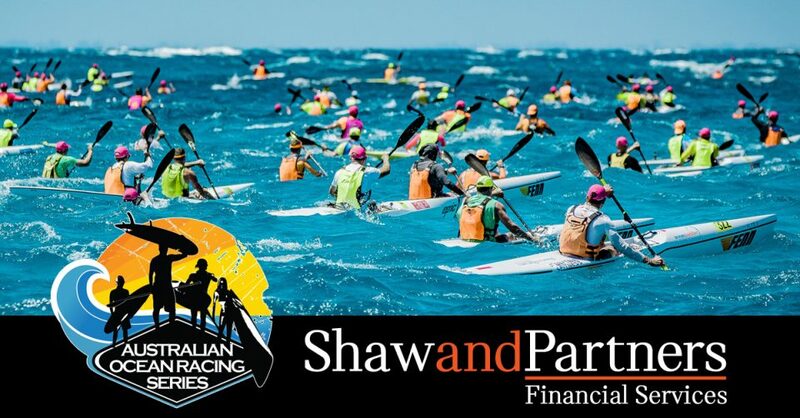 For instructions on how to use the app for the race please read the Paddler Guide here. You will need to enter the code which is CSMC. Winds are looking like being from the North at a moderate strength. This wind is predicted to move West during the afternoon. Because of this, we have opted to use the Northerly Course. 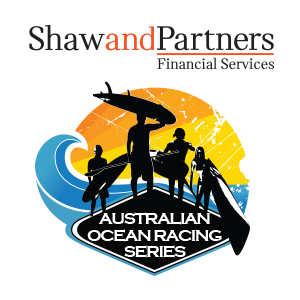 We expect to see visible white caps and some decent downwind for the return part of the long course event and decent downwind for the majority of the sup, prone and short course. Both starts will be beach starts. Standing alongside your craft in knee to waist deep water. Leashes must be worn so either attached at the start or within the first 5 minutes of the race. There will be no buoys on the course. The finish will be a run up the beach over the blue timing mat. Event times are pretty close to what we have listed on the website. 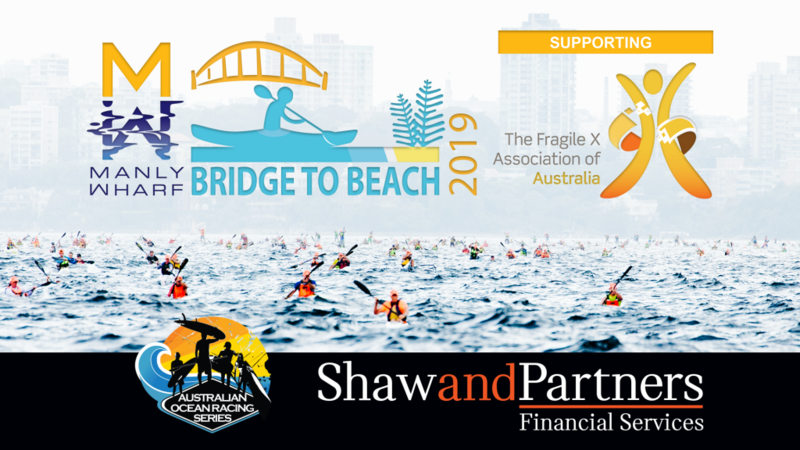 All registrations and briefings will take place at Fishermans Beach, Collaroy. Please ensure you are familiar with the Rules and Equipment for the event as outlined here. Remember Lifejackets (hi-vis / brightly coloured) and leashes.